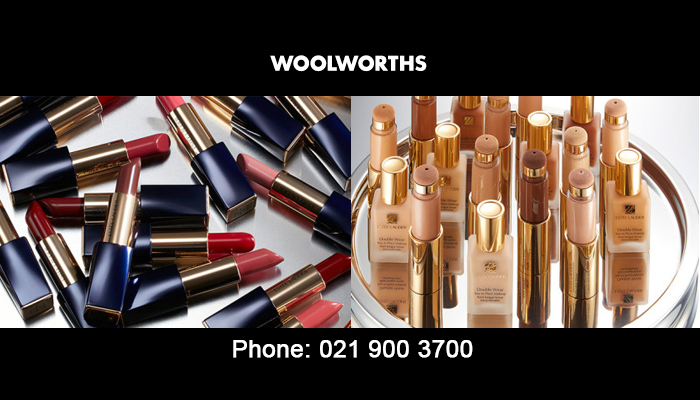 What is the result of combining the high quality products of Woolworths with the convenience of Engen? A Woolworths Foodstop, naturally! 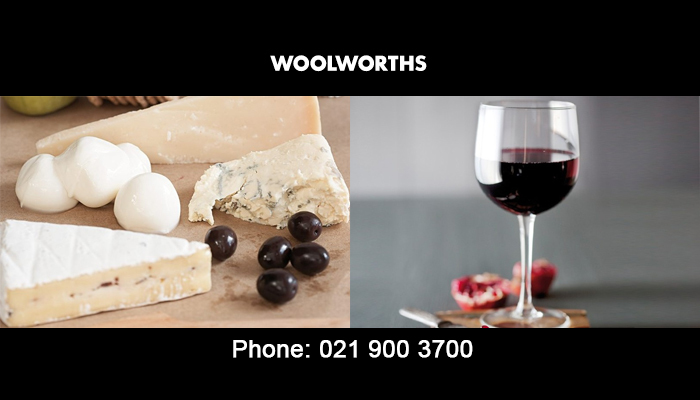 The Woolworths Foodstop Paradyskloof offers travellers the option of eating gourmet food from an easy-to-access location of an Engen garage. 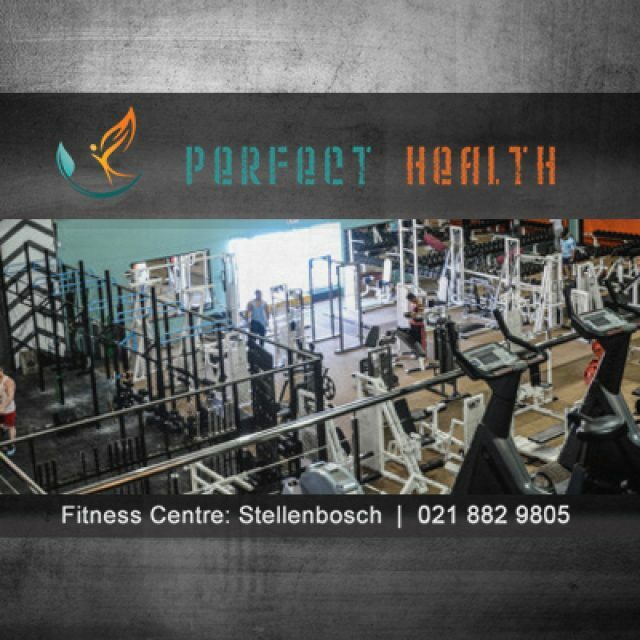 This store stocks and sells fresh produce, prepared meals, deli products, take-away meals, fruit juices and drinks, to sweets and cakes. 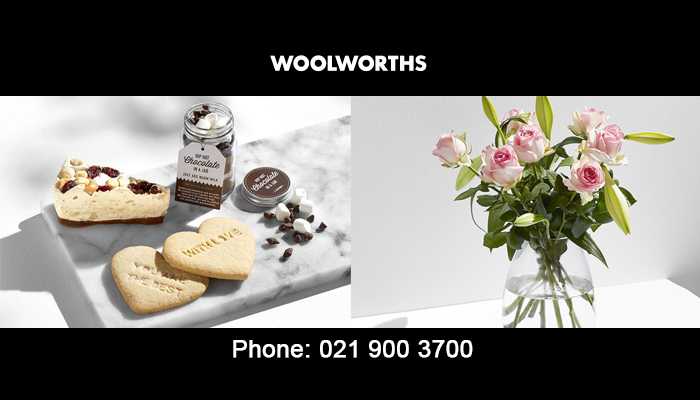 If you are stopping off at the Engen garage while on a roadtrip, then you can also stock up on the delicious, top-quality food from Woolworths Foodstop Paradyskloof too, including the store’s luxury imported chocolates in exotic flavours to locally farmed, fresh produce. 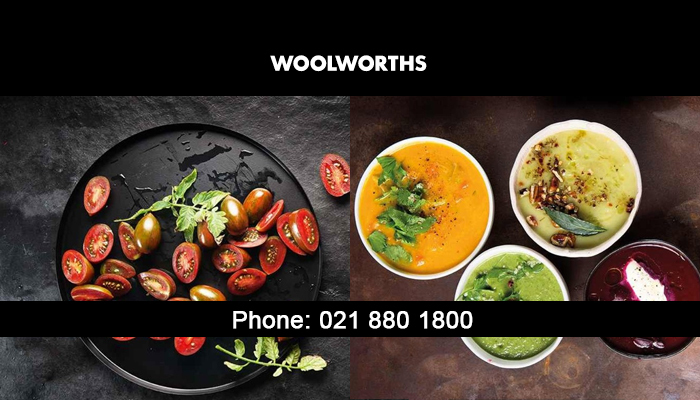 For those days when you simply do not feel like cooking, this easy-to-access Woolworths Foodstop has a fantastic deli, with delectable offerings such as Woolworths’ famous pies, gourmet sandwiches and wraps, as well as meals that you can simply reheat and enjoy. Woolworths Foodstop Paradyskloof also allows customers to pay for their goods with their Woolworths card (but this excludes Lotto, electricity and pre-paid airtime purchases). The staff at this conveniently located Woolworths Foodstop are friendly and helpful, ensuring that the service they deliver to customers matches the high standards at regular retail Woolworths stores. 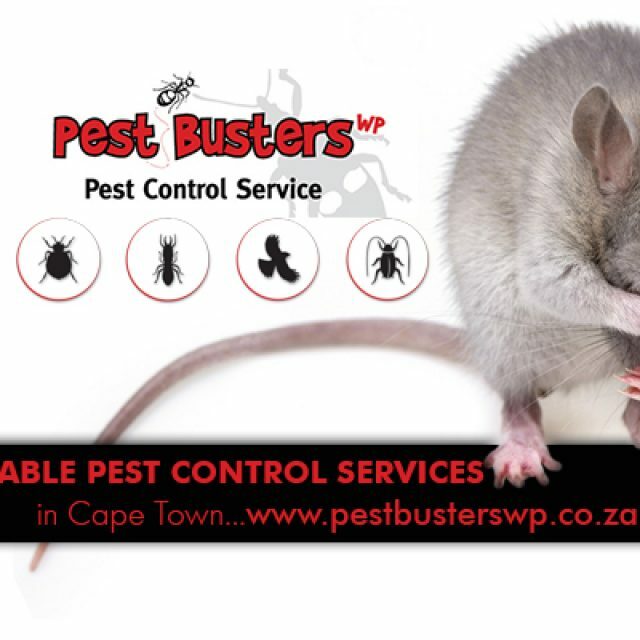 Here you will find the same exquisite quality of food you are used to from Woolworths retail stores, but at a store that caters to motorists and travellers as well as regular shoppers! Stock up on your favourite foodie treats while you fill up on petrol – simple, easy and fabulous! For all your on-the-road food needs, look no further than the Woolworths Foodstop Paradyskloof! Food: Our customers will enjoy exploring our huge variety of delicious food products on sale, as well as our convenient pre-packed and take away meals. 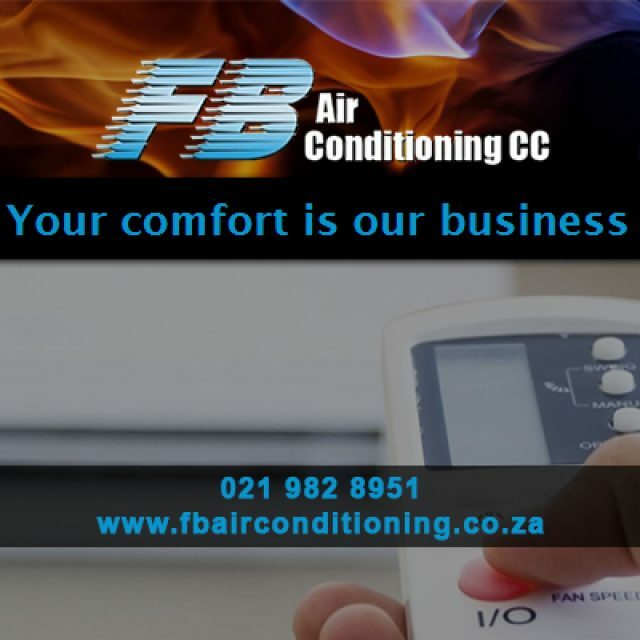 For more information on the products stocked at this store, please feel free to visit our website or contact us directly. 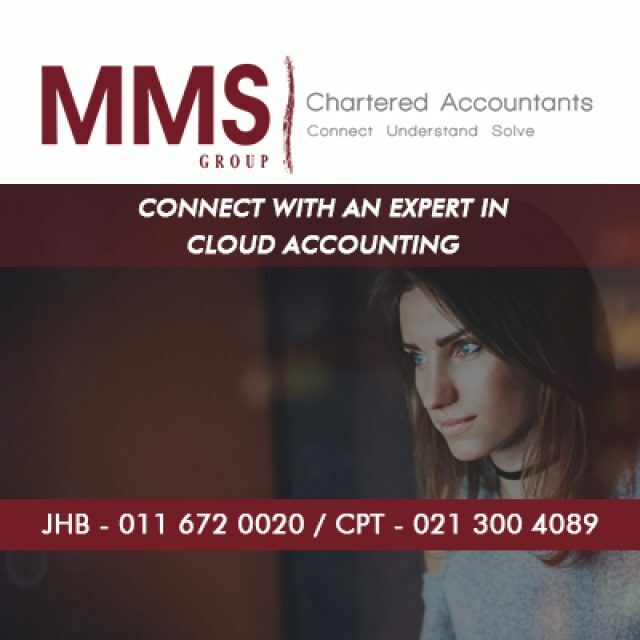 Manage your accounts in a more flexible and accurate manner.